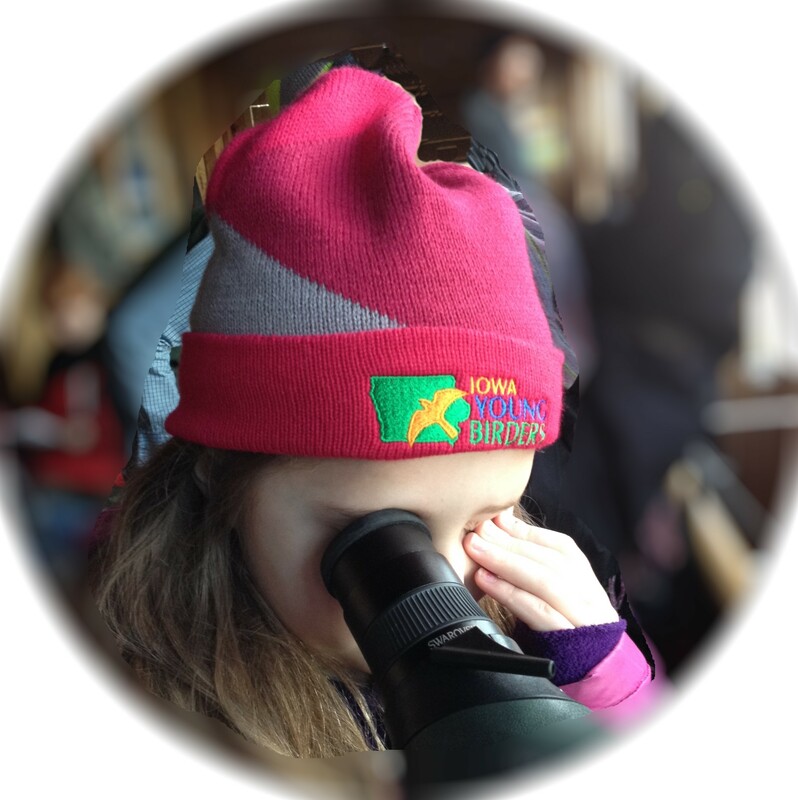 Based on frequent requests, we're pleased to offer the following items to members, friends, and supporters of Iowa Young Birders. The first grouping of items (our logo hats) are ordered directly from us. The second group (shirts, mugs, stickers) are sold on our behalf by Zazzle.com. Let us know what you think of our store! Looking for binoculars, books or birding gear? Check our recommendations here. After adding an item to your cart, use this View Cart button to adjust your quantities or to Check Out. If you are ordering more than one color, select the first color and Add to Cart. Then click on Continue Shopping to return here to select another color. Please note that the above items are ordered directly from Iowa Young Birders. Your payment can be made securely online using PayPal. You do NOT need an PayPal account--you can safely use your credit card. The items below are manufactured for Iowa Young Birders by Zazzle.com. If you are not satisfied for any reason with the final product, you may return your purchase to Zazzle for a replacement or refund within 30 days of receipt. Read more about the Zazzle guarantee here. 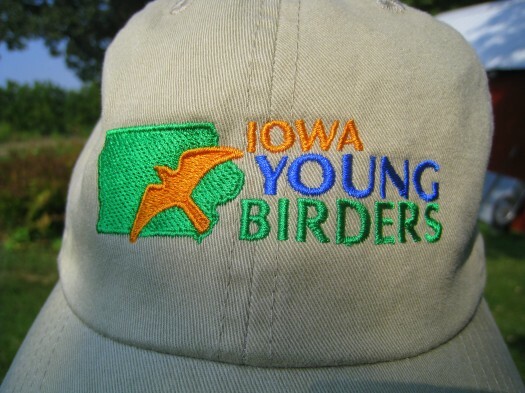 Iowa Young Birders earns 15% from every purchase. NOTE: The shirts are available in all sizes and your choice of many different colors. You can even change product options and, for example, order a hooded kids sweatshirt or a men's polo shirt. 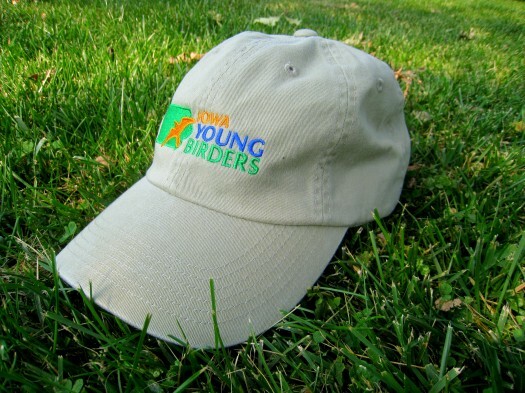 Just visit the official Iowa Young Birders Zazzle Store and place your order for shipment directly to you. When selecting a shirt color, consider how the printed logo will look against the background color. If you have any questions or requests for items, please contact us.